You are the author of your life, what will YOU make it about? | Retired? No one told me! I hated having visitors on a sunday, not that I disliked them personally, but I would have to wear a dress ( actually THE dress, I only had one apart from school dresses ) and wasn’t allowed to climb trees. 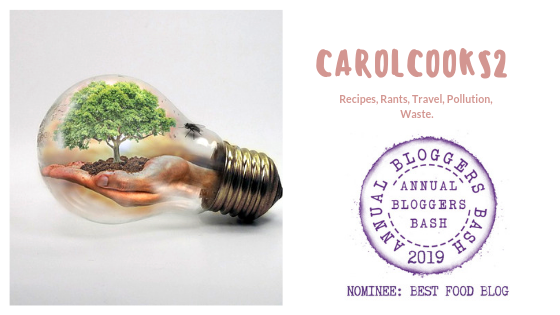 A lovely post Carol, and terrific photographs. It was such a joy to be young, without a mobile phone in sight! This was such an amazing post!! I remember camping like that, too! I still think you need to sing us all a song though… Lol! A lovely trip down memory lane, Carol, and I see we have a lot of shared memories. I loved spending time on my grandfather’s farm. Unfortunately he lived quite a long way from us but Dad was an artifical inseminator and I spent school holidays going round the farms with him. He asked the local joiner to make stilts for me – not as tall as the circus clown’s or I’d probably have broken a leg, if not my neck learning to walk on them. What a lovely trip down memory lane, Carol. The days before computers, social media, the internet, and when there were only three TV channels to choose from. They do say that childhood is the best days of our lives, even if there were times during it that we did not like much. Back then, everybody seemed to care about their fellow human beings, there was a society, and nobody thought about locking the doors when going out. I can remember visiting a local farm to feed the hens, to collect some straw I used as bedding for my pet rabbits, and how the days seemed much slower. If I get the time machine working again, I’ll take you on a trip back to those days. It’s good to look back with fondness. not everyone is so lucky. It was not the good old days for everyone. I was lucky. We lived on a farm. I didn’t like it as I need to be around people so I spent as much time as possible at my grandmother’s place in the city. I had the most amazing dad, a cowboy with a huge heart and much wisdom. He taught us so much, like the value of hard work and friends. My mom was sweet and taught me how to cook and bake and sew at an early age which I really appreciate. My dad said I could be and do anything I had a mind too. Which I have done. I have no regrets. I have made mistakes of course but have learned from them.